Get ready for a Yeti-sized adventure in this interactive storybook! 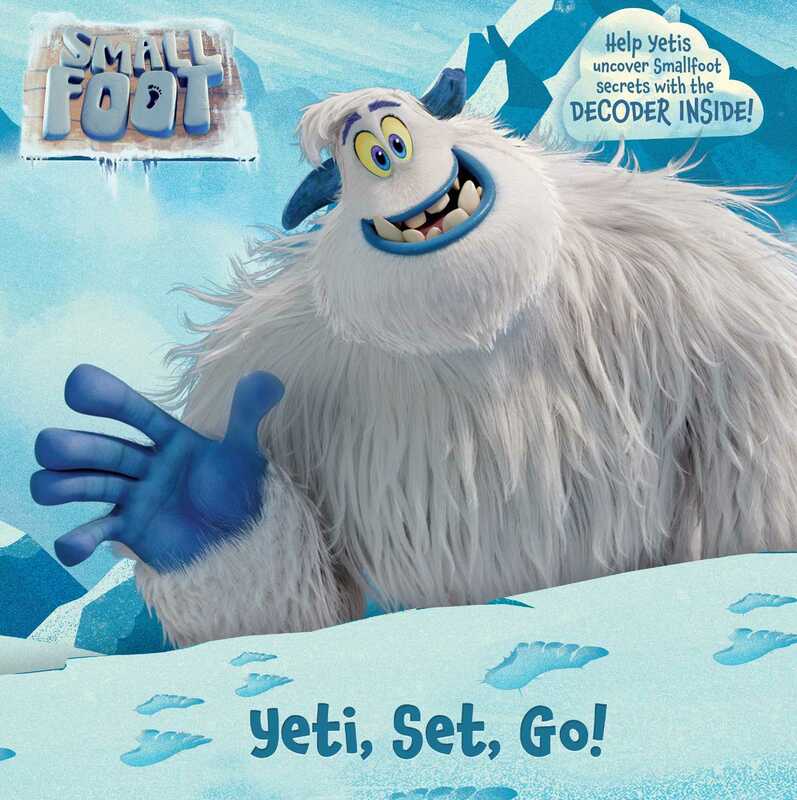 Follow the footprints to big fun by helping the Yetis get to know all about the Smallfoot! Uncover hidden images, get an insider’s view into the Smallfoot Evidentiary Society headquarters, and reveal what the Yetis think about Smallfoot’s existence with the help of the decoder inside! Book Cover Image (jpg): Yeti, Set, Go!